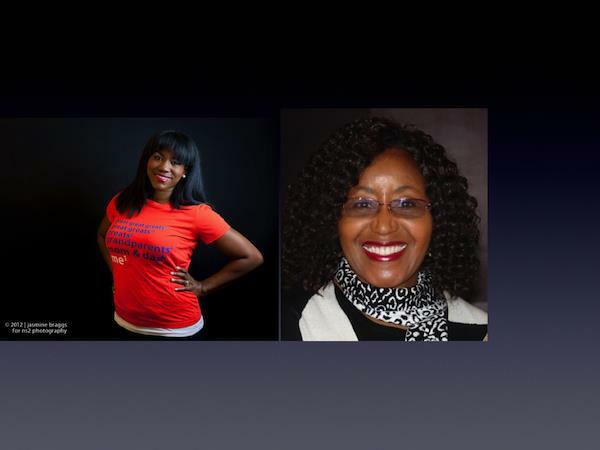 Join Nicka Smith and Bernice Bennett for an intriguing discussion about their experiences with DNA testing. What was their reaction to the DNA admixture results? How have they connected the dots? Where have they tested and why? Bernice Bennett is a speaker, family historian, author, citizen's archivist with the National Archives, and Producer and Host of her own blogtalkradio show. Her research interest are in African American genealogy, DNA and connecting with the African Diaspora, Homestead Land Records, Civil War Pensions, and Freedmen Bureau documents.